Klepto Zepto Virus is on the Attack! Security experts are warning businesses of a dangerous new virus, based on the Locky ransomware, named Klepto Zepto. The Zepto malware has been carried in nearly 140,000 spam messages sent over four days last week. The ransomware appears to have Locky’s capabilities which could make it one of the more dangerous encryption lockers in circulation. The ransomware targets users with a variety of subject lines and with sender profiles such as ‘CEO’ or ‘VP of Sales’ to encourage the user to open the email. Once opened the email asks users to look at the requested documentation, which is a cleverly named combination of the victim’s email address, an underscore and a random number. The attachments or links are malicious zip files which when opened will encrypt your data. If Klepto infects your computer or your server, you have two options – pay the crooks their ransom or restore backups to the point before the attack. Ransomware is big business worth millions to criminals, partly because some businesses that haven’t taken adequate precautions have been forced to cough up thousands of pounds. Law firms, hospitals and small local businesses have all been forced to pay out due to ransomware attacks. Therefore, you should have a tried and tested backup and disaster recovery system in place. This system would then be utilised as part of your disaster recovery plan in a ransomware attack. If you haven’t got a business continuity plan for IT that covers this, you are not alone – almost half of UK businesses are thought to be insufficiently capable of responding to a ransomware attack. If you are interested in finding out how to protect your firm from malicious ransomware, please contact me by email at simon.williams@prodriveit.co.uk or call 0845 507 0845. If you are interested in learning about business continuity planning, why not attend one of our free workshops in London, Surrey and Reading? 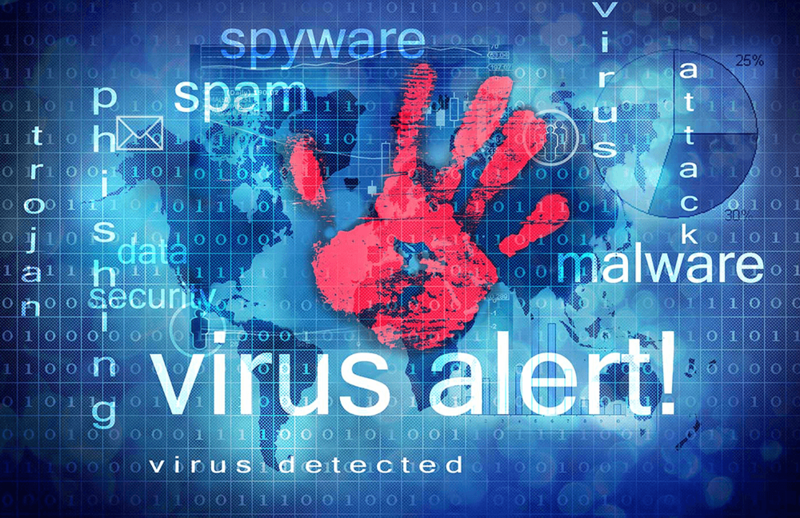 Simon 2017-07-19T15:46:10+00:00 August 16th, 2016|Security and Threats, Tips and Advice|Comments Off on Klepto Zepto Virus is on the Attack!